With 40 metals in its kitty, Dentsu Webchutney has been named the ‘Digital, PR and Direct Specialist of the Year’ at the Goafest Abbys, 2019 edition. While WATConsult and Isobar have bagged 4 awards each, Carat has brought home 3 metals. Happy mcgarrybowen and Dentsu Impact followed suit with 2 metals and 1 metal respectively. With wins across an entire gamut of categories — ranging from digital and PR to direct and media. 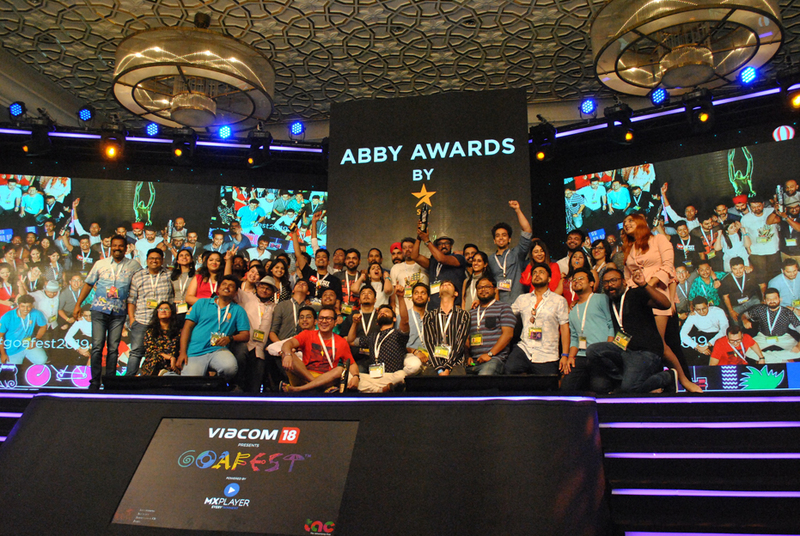 Overall, the Dentsu Aegis Neywork won the most number of metals as a group at the Goafest Abbys this year with 15 Gold, 15 Silver and 26 Bronze wins – a total of 56 metals in its pool.